INDIA, PART 10A: BIRD GIRL, CONT’D – WHAT ARE THEY THINKING? SEE THE USA: BEAVER CREEK COLORADO PART 6 – THE BIRDS AND THE BEES, ETC. AUCKLAND ZOO: PROTECTION FOR THE WORLD’S WILDLIFE – INCLUDING DINOSAURS! Ok that’s the extent of my Creole Patois – but I definitely believe one must respect this ancient practice which is as old as Africa itself. I have been to New Orleans a few times – and must say I found it to be fun but also one of the most spooky, scary and unsettling places I have ever visited. Of course you have the typical tourist attractions – The French Quarter, The Garden District, Cafe Du Monde (they have delicious beignets and chicory coffee) riverboat cruises, streetcars (never found one named Desire) and of course great blues bars like The Old Absinthe House (you can order the drink but it isn’t like the original hallucinogenic beverage made with wormwood). Let’s not forget, however that the city is built below sea level and so the air is always heavy with moisture and spirits. Since Mardi Gras concluded last week I though it was apropos to post about this American city that feels decidedly exotic with a definitely unique culture. 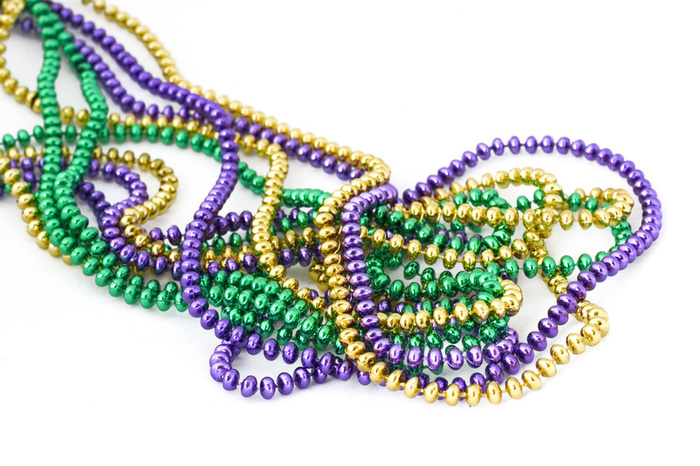 And when Mardi Gras comes to town – watch out. 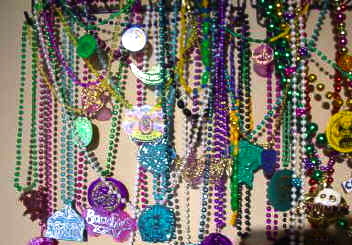 So before we get to the voodoo, let’s take a look at this annual carnival. 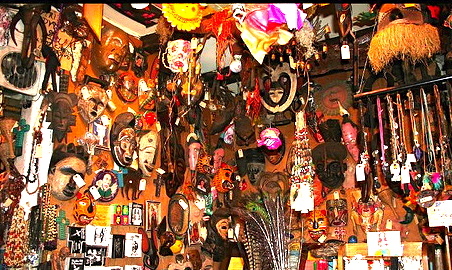 Mardi Gras is an event unto itself, but what truly sets New Orleans apart for me is the following of voodoo, an underground religious practice with roots that go back to the early 1700’s when African slaves were brought to Louisiana when it was a French colony. It differs from the Haitian voodoo practices as it emphasizes gris gris, an amulet or incantation thought to protect against evil (incantations also known as juju). 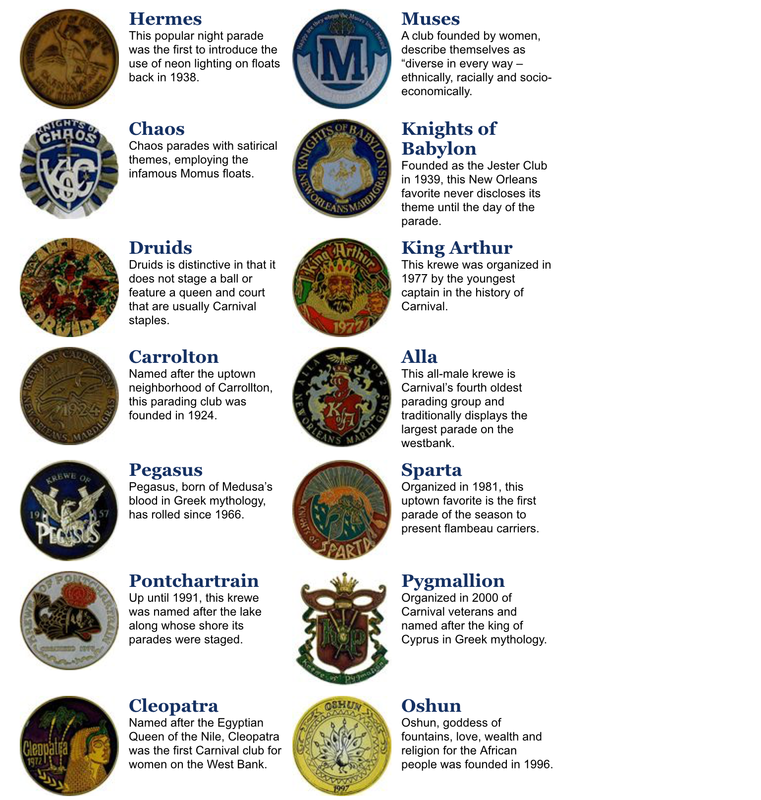 These West Africans that were brought to Louisiana by slave traders had a profound knowledge of herbs and poisons and they incorporated this into the rituals of creating charms, amulets and voodoo dolls. 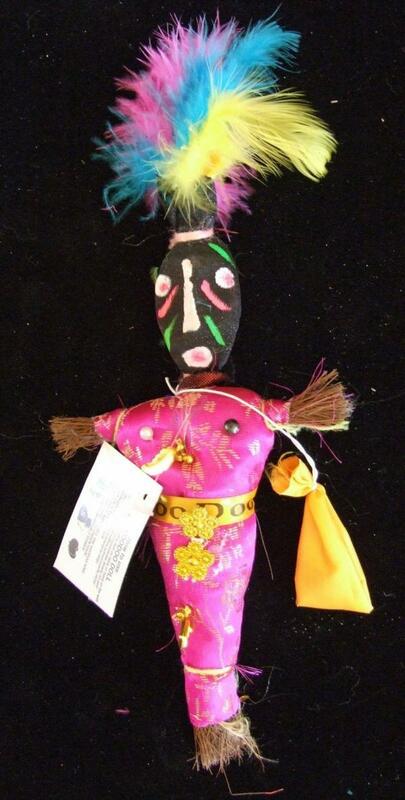 I have read that voodoo dolls are part of the culture’s “sympathetic magic,” which uses spells, incantations and special concoctions to influence love, power luck and finance. 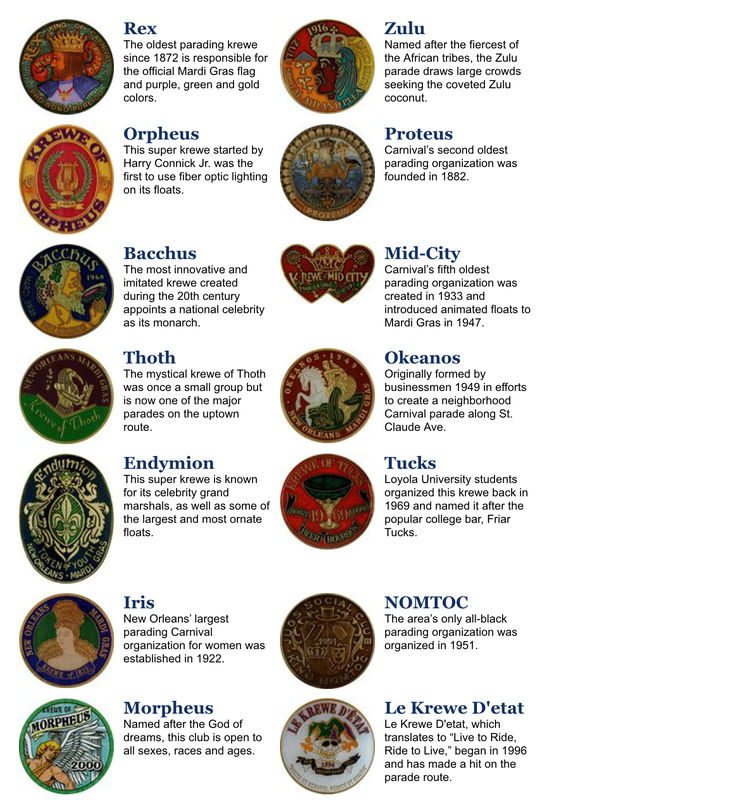 In other words these dolls are used to bless and influence change but not to curse or hurt. The pins associated with voodoo dolls are not supposed to cause pain, but rather used to pin things onto the doll – like a picture or a name of a particular person as a spiritual representation. Going with the flow, I had some spells cast onto paper to pin to its chest – ostensibly to “punish” a torturous client that I was working with at the time. I put it in my suitcase and went back to our hotel to change for dinner in one of the best New Orleans restaurants, The Captain’s Table. Much food, drink, laughter, drink, drink, drink ensued and the next morning, somewhat worse for wear – I traveled back home. That client I mentioned? Soon after my New Orleans jaunt, he disappeared under very mysterious circumstances, never to be seen again. 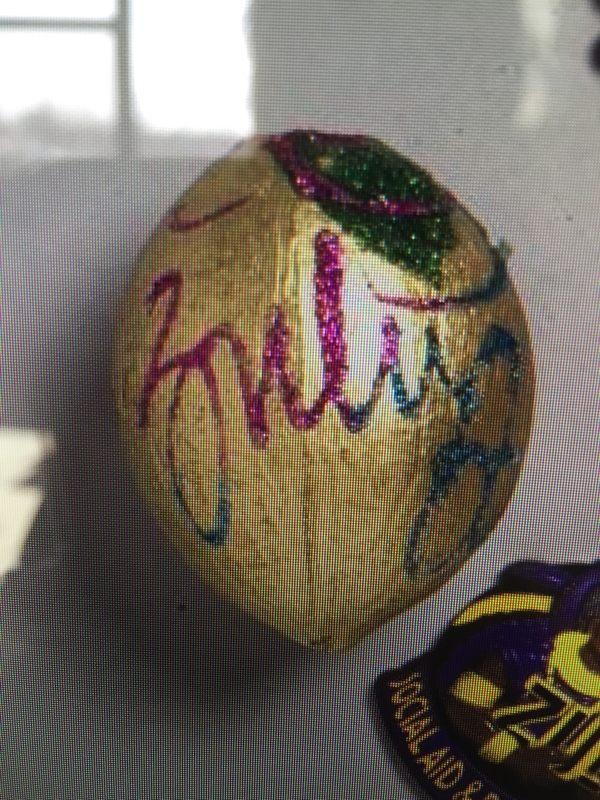 This entry was tagged CREOLE, FAT TUESDAY, GRIS GRIS, JUJU, KREWE, LENT, MADRI GRAS, NEW ORLEANS, VOODOO. Bookmark the permalink.